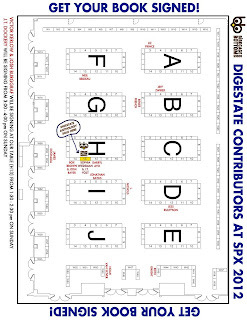 Find me at SPX this Saturday and Sunday in Bethesda, MD. I'll be selling comics and drawing pictures. Exhibitor map a la Digestate autographer locations. A picture of J.T. 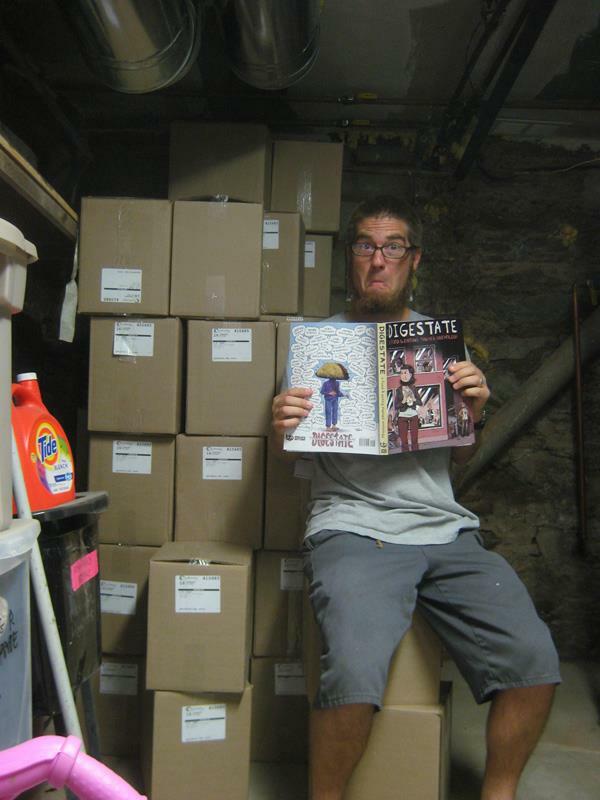 with all those copies of Digestate! 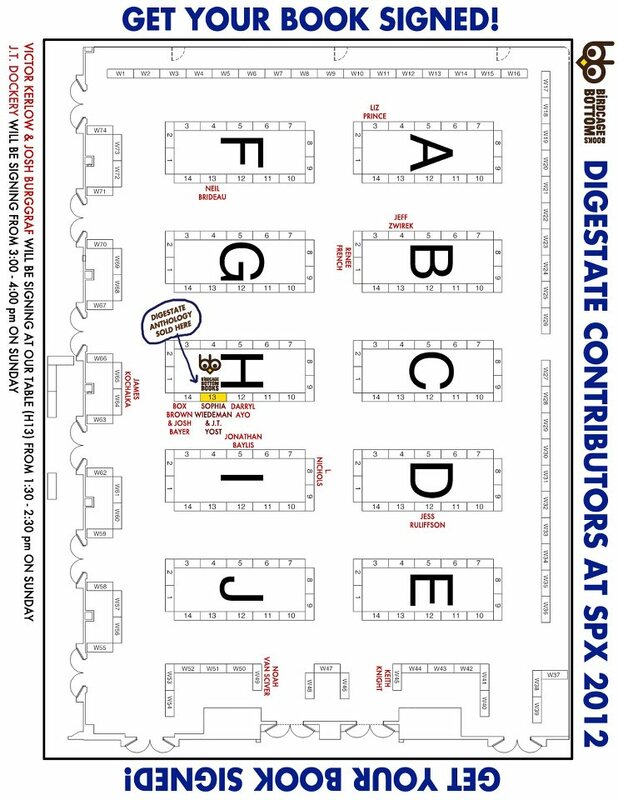 Haditha/Katrina on the SPX Debuts page.